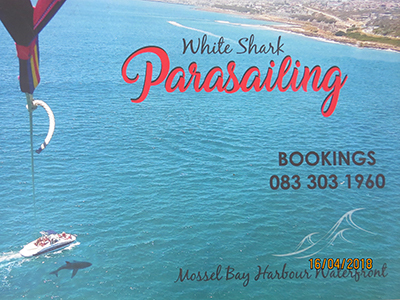 Probably the most popular activity in Mossel Bay is the Shark Cage Diving. 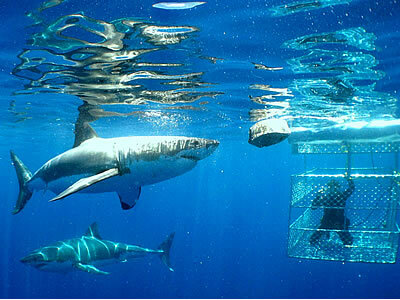 Spending time close to our massive and respected Great Whites is a experience of a lifetime. No diving experience is needed. 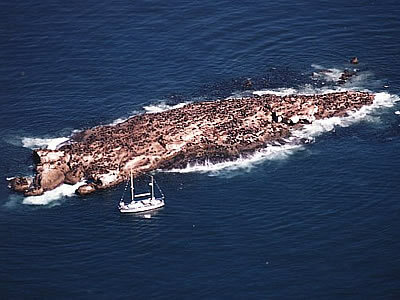 Mossel Bay’s Seal Island have over 2000 seals living on it. The Romonza cruise operator do trips daily to this interesting and lively island, except for the seals on the island you may spot dolphins and sharks. This is a great family experience. 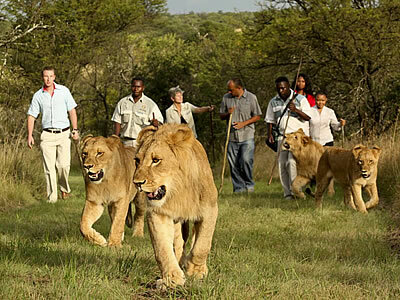 A unique activity to our area is walking with lions. You can take a stroll with one of the most feared mammals in the world today. 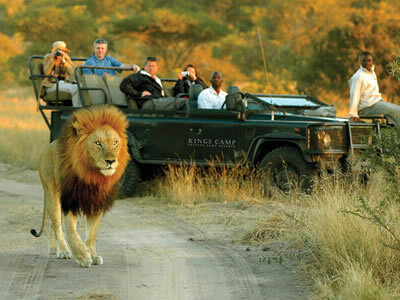 Visit Botlierskop Game Lodge for more information. Mossel Bay boasts 24km of fine beaches including four Blue Flag Beaches. They are very popular during season time. 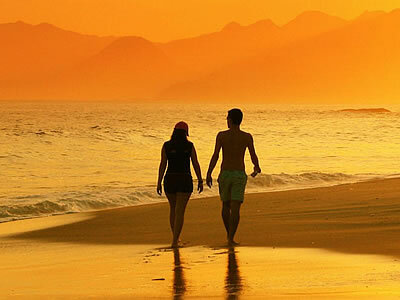 Our beaches are also perfect for romantic sunset walks with a loved one. Water temp in winter 16ᵒ-18ᵒC. Mossel Bay has a rich history in its discovery by Bartholomeu Dias in 1488. It is the town of first in SA. 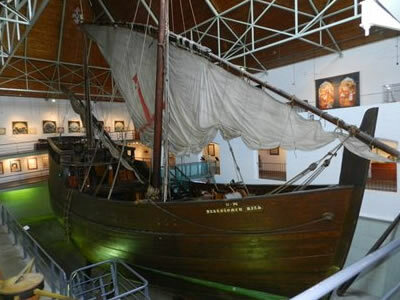 Visit the Dias Museum for more information. Mossel Bay is becoming more popular on the annual surfing calendar. We have different types of breaks that will suit and challenge from beginners to professionals! Score the sickest sandboarding session on this insane 300 meter dune, dubbed Dragon Dune. 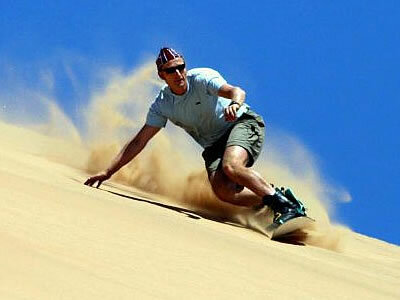 Did we also mention that it´s the longest sandboarding dune in South Africa! 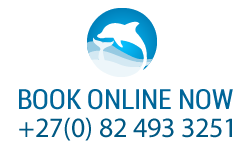 Mossel Bay boasts two fine golf courses, and is also located near 9 other Championship Golf Courses, make Whale-Phin your base. 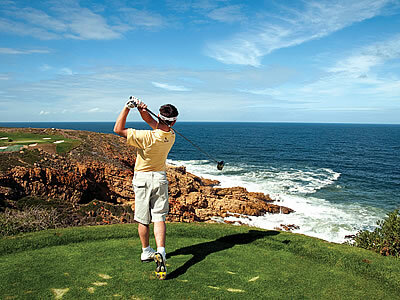 Book a few rounds of golf when visiting Mossel Bay. 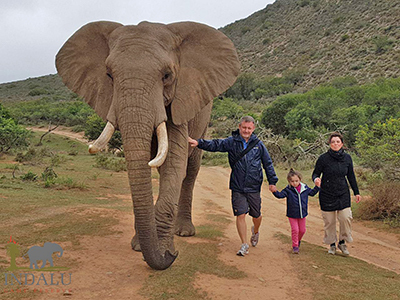 Indalu Game Reserve offers you an amazing elephant experience not to be missed. Walking with our elephants for 1km, interaction and feeding of a snack bucket. Freakin Fast Waverider. The name says it all with speeds up to 135kmph. 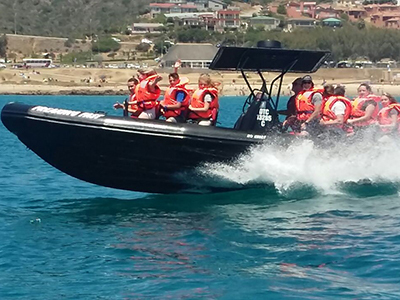 Jump the waves in the black rubber duck and visit the seal island with its 2000 to 4000 seals. Bookings +27 83 303 1960. 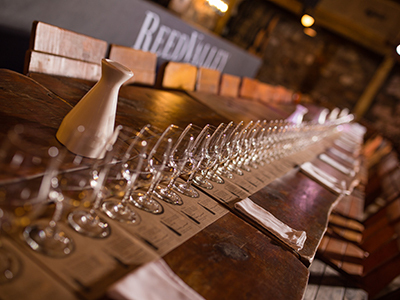 Mossel Bay offers you three wine tasting cellars, all near Whale-Phin. Cool Bay 2km away, Reed Valley 20 min drive and Jakkalsvlei 1 hrs drive. 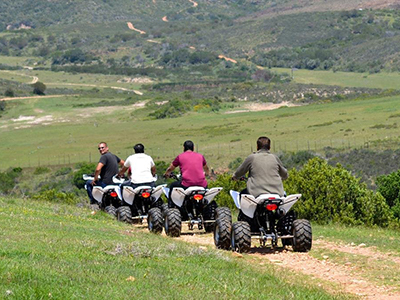 Do game viewing on a quad bike on Bergsig Private Game Reserve just outside Hartenbos. Take the Romonza and go up to 50m from the largest mammals on earth. 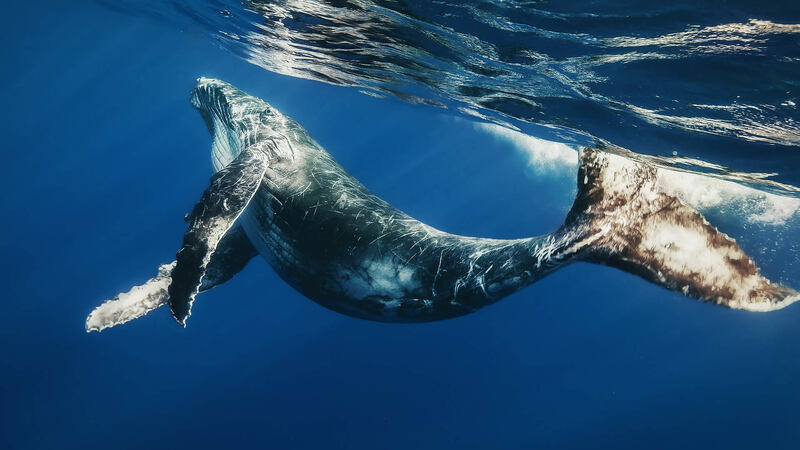 A special qualified whale guide will be on board during every trip. Whale Season is from July-October.